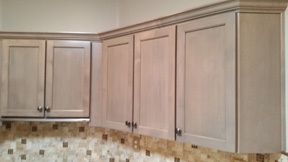 Grapevine Cabinets has a new gray tone available for refacing! The photo below shows the new finish, called Driftwood, on a shaker style alder door. This new finish is sure to be a hit. 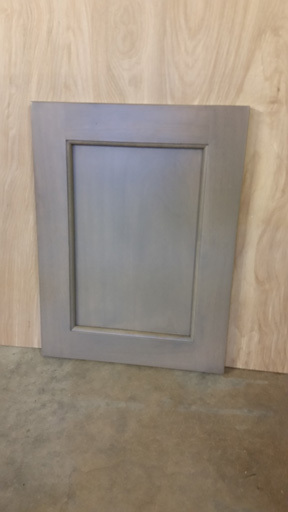 We’ve had many requests for gray tones lately and our supplier has come through with one, and another soon on the way. 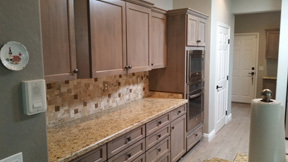 As of right now it’s available with our alder wood selection. 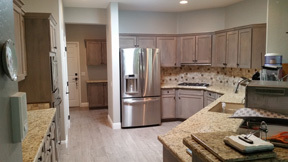 We’ve got a job coming up with this color and will post some good pictures of the whole kitchen. 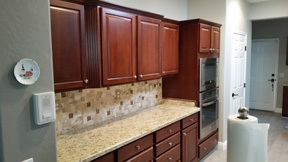 This entry was posted on Thursday, October 15th, 2015 at 9:30 pm	and is filed under Modern Cabinet Colors. You can follow any responses to this entry through the RSS 2.0 feed. You can skip to the end and leave a response. Pinging is currently not allowed.